Reverend Professor Stephen G. Wright RN DipN DANS MSc RPTT RIMA FRCN MBE Stephen works as a resident spiritual director for the Sacred Space Foundation helping those in spiritual crisis (including burnout) and guiding spiritual seekers. Before this he had a long and distinguished history in academia and as a nurse in the British National Health Service, gathering lots of glittering prizes along the way and with many publications, conference presentations and other works to his name. 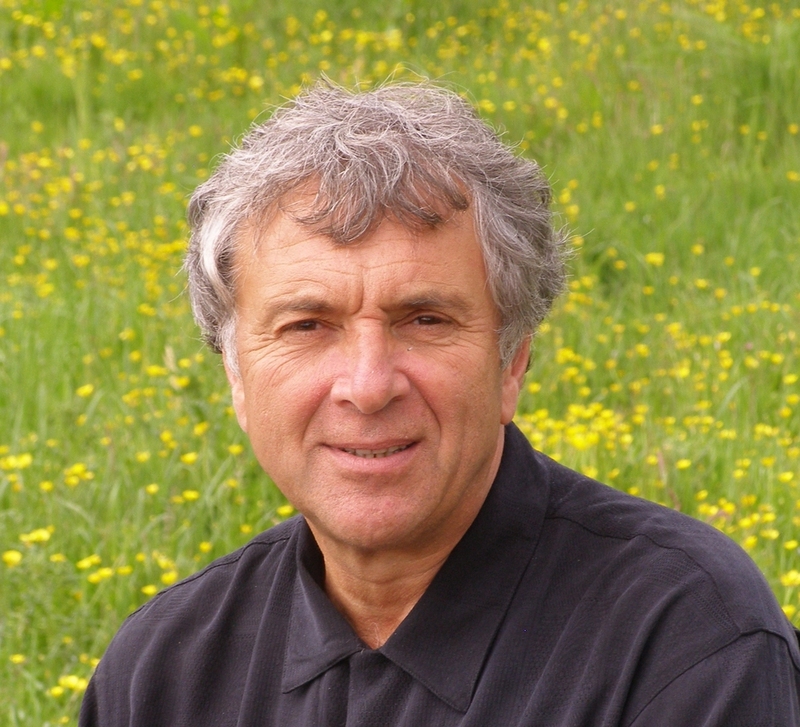 He has co-authored two books with Jean Sayre-Adams exploring the nature of healing relationships - “Therapeutic Touch” and “Sacred Space – right relationship and spirituality in health care”. His more recent publications include: “Reflections on spirituality and health”, “Coming Home”, “Burnout”, “Contemplation”, “Song and Dance for the Way Home” and “Beloved”. Stephens work as a counsellor and spiritual director is rooted in his own experience of burnout and spiritual awakening and significant training in the presence of several renowned teachers and at the Interfaith Seminary. He is a trustee of several charities, active in his local church especially offering pastoral care and is a Member of the Iona Community. As an editorial adviser and award-winning journalist for Nursing Standard he has regular contributions on spirituality, nursing and health. He works with organisations developing the practice of healing, spiritual care, leadership, conflict resolution and staff support. He is an ordained Interfaith Minister and spiritual director and brings a rich experience of spiritual practice from many faiths to his work. Stephen is also an Honorary Fellow of the University of Cumbria, and is engaged in several collaborative and innovative projects for staff support and “soul-centred” leadership development.